England is arguably up there as a country with one of the most beautiful countryside areas in the world. So, when visiting or exploring the country getting out amongst the stunning scenery and taking it on board whilst partaking in a popular activity is a great way to experience it all. But with so much you can do in the great British outdoors, it can be difficult to pick the most relevant bits that you want to try. That is why we have put together this article, highlighting the best of the best when it comes to outdoor activities. From kayaking to hiking we walk through some of the most exciting things to do and the best places to do them. England has some of the most beautiful rivers stretching through many of the best parts of the countryside. So, strapping on a buoyancy aid and jumping in a canoe or kayak is a great way to experience them in all their glory, all whilst getting some exercise and getting your adrenaline kick. There are many rivers in England that are worth canoeing and kayaking down. But arguably one of the best is the River Wye. With plenty of facilities and canoes and kayak rental businesses across the stretch, trips can range from one to seven days in their duration. For the sake of accuracy, it is worth noting that the River Wye actually runs over the border between England and Wales. With a number of famous cliff and mountain ranges in the country, rock climbing is a popular and great way to experience England in the outdoors. Not only is climbing a good way to learn something new and do something exciting, but it also a great way to get an excellent vantage point in some of the most beautiful areas, giving you the opportunity fully take in the views. When looking for great spots to go climbing in England you should head South West. One well visited spot with rock faces suitable for beginners and slightly more advanced climbers is that of Portland Bill in Dorset. The limestone cliffs and breathtaking sea views across the channel are well worth the visit. When visiting the country that is world renowned for the legend of Robin Hood, it would be a crime not to try out archery. The modern sport of archery that you see in the Olympics was derived from the ancient art which was used widely for hunting and in combat. Trying archery is great fun and can be undertaken at many activity centres across England. 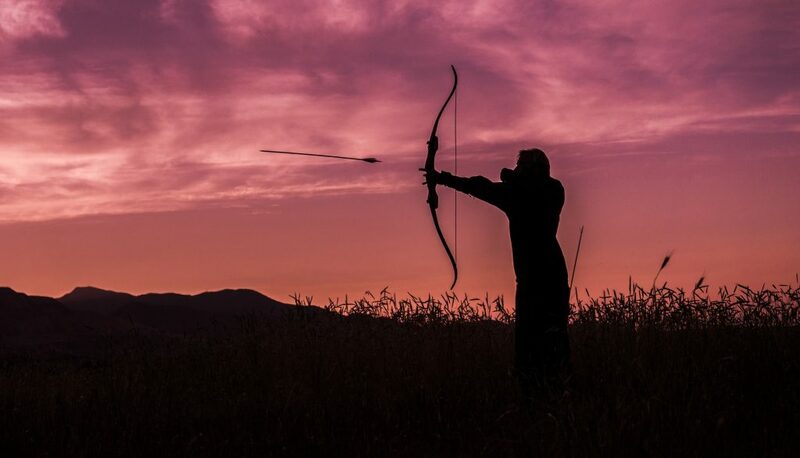 However, if you want to follow in the footsteps of the outlaw himself, you can give archery a go at Sherwood Forest in Nottingham and really get into the spirit of it all. 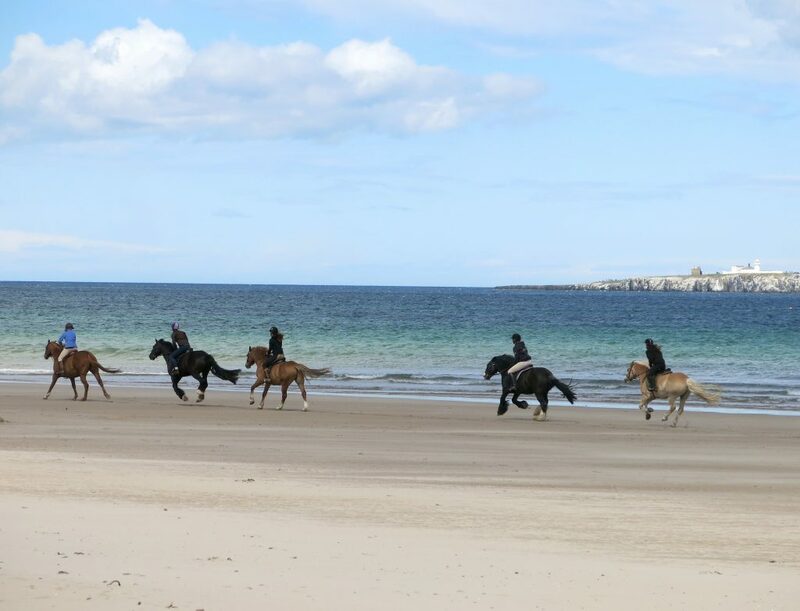 Whilst we are on the old-England theme, another awesome option for getting outdoors is horse riding. There is arguably no better way to experience the English countryside than from the back of a majestic horse. Although this might not be the fastest way to get about, it certainly gives you the time to really take in your surroundings and potentially even learn a new skill whilst in the process. Again, horse riding is available in most rural locations across England. 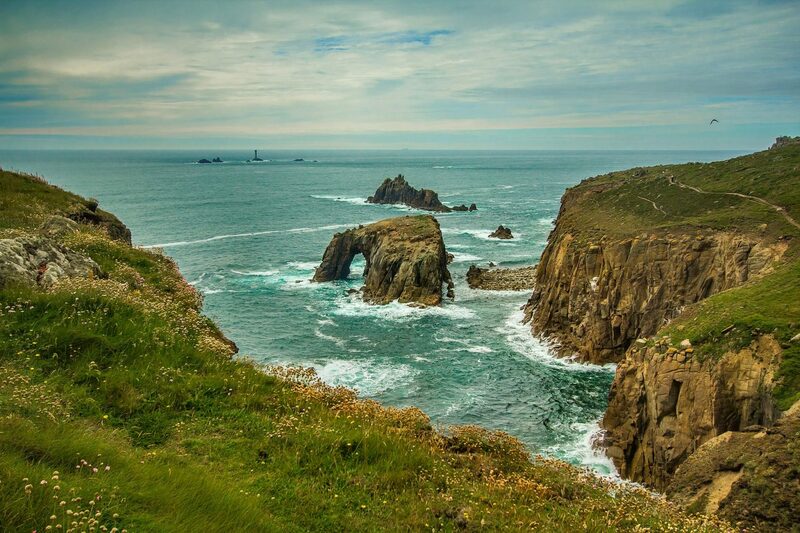 For one of the best regions you can visit Cornwall where you are bound to get scenic hacks with some world class instructors. Possibly a less obvious addition to a list of outdoor activities, but going on a road trip is also a great option for experiencing the great outdoors of England. In fact for those with a little more time on their hands to explore the country then undertaking a road trip is an amazing way to experience what England has to offer, all whilst trying out the other activities highlighted on this list. This activity is relatively easy and gives you an unlimited freedom of choice in terms of routes, time, and frequency of stops in between the destinations. All you need is it to rent a car, ensure you have valid insurance and download your preferred map mobile app for drivers and off you go. Described above are the very best outdoor activities available to try out in England. From kayaking and rock climbing for the adrenaline junky through to road trips for the more relaxed approach, there is something for everyone to experience. It is clear that taking a step out of the major English cities like London and getting to grips with a fun activity is a great way to spend your time and experience the world-famous countryside of England. Loved the British outdoor. I would love to do archery and rock climbing.